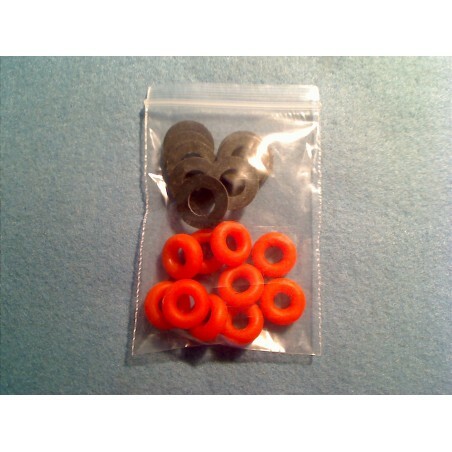 10 x Rounded dampeners and 10 x flat dampeners for use with bump keys. 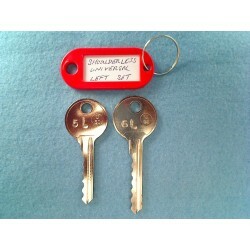 These dampeners slide on the bump key and allow the key to be automatically reset. 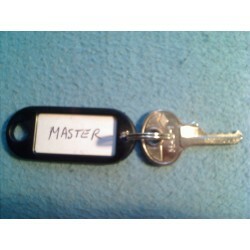 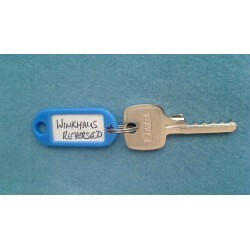 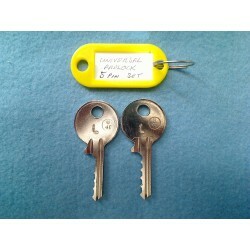 Depending on the key and lock you can use a mixture of dampeners to find the perfect spacing for the key.